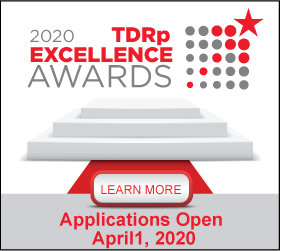 The TDRp Measures Library contains over 100 outcome, effectiveness, and efficiency measures for total rewards. The list of measures and their type is available in pdf format by process. Center for Talent Reporting members may access the electronic measures library which also provides the definition, formula and reference for each measure as well as identical and similar measures. The electronic library is also easily searchable.